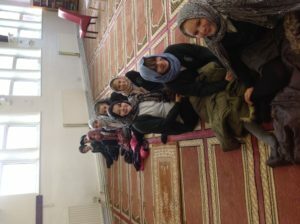 Year 6 have thoroughly enjoyed their visit to Telford Central Mosque today. We are very grateful to the Imam and Mr Maqsood for helping arrange the visit. The children were fantastic and learned an awful lot during their time there. 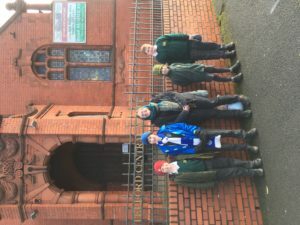 Revered Merry also attended the visit and it was great to show the understanding of both faiths to the children. This entry was posted in School News, Year 6 News, Year 6 Bulletin by Mr. Jones.